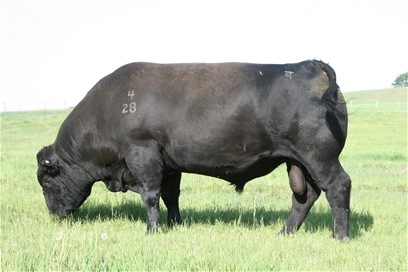 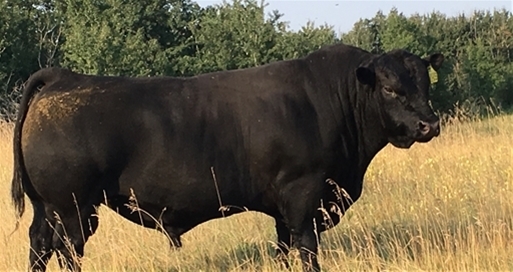 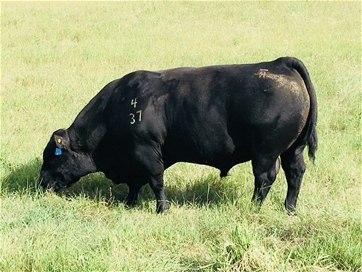 Raising Black Angus Bulls for ranch conditions Our bulls are uniform and highly predictable. 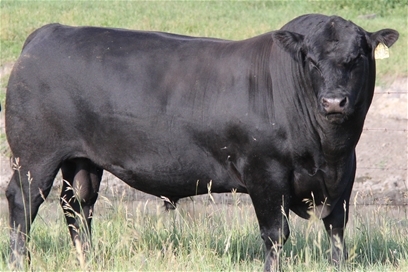 They are moderate and easy keeping, have big tops and lots of muscle. 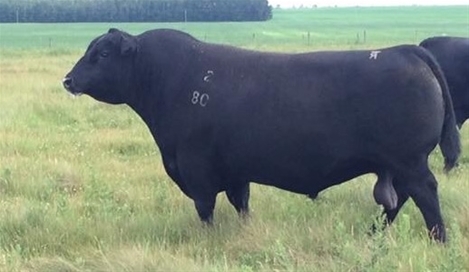 These bulls will keep looking better as they age. 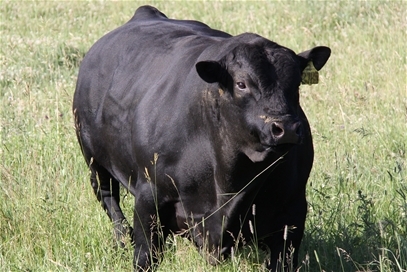 All our cows go back 10 to 12 generations of our Reich breeding.